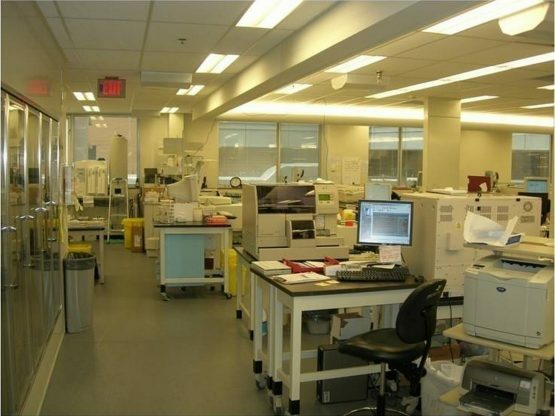 The focus of this interior renovation was to create a test development centre for Toronto Medical Laboratories on the third floor of the hospital. 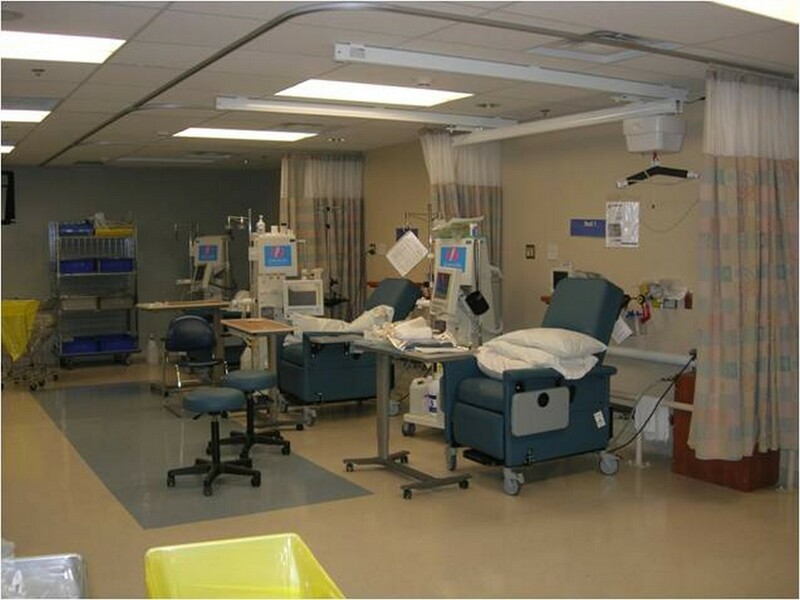 This included the installation of a new R.O. 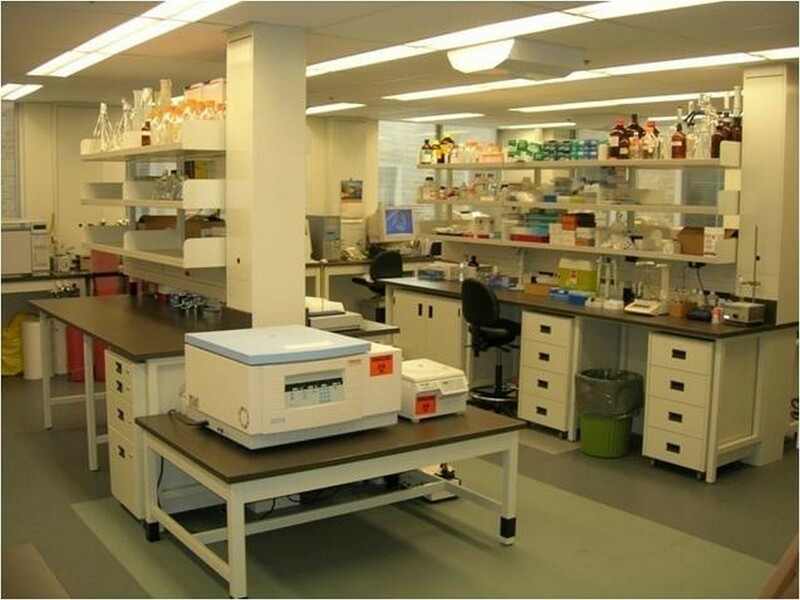 system, walk-in cold room, all new laboratory furniture and finishes. The project also included the construction of new Home Hemodialysis, IPAC, Malignant Hyperthermia and Respiratory Therapy areas.